There’s a fine line between being a well-respected biographer and being a tabloid gossip columnist, and in Grobel’s new book, he manages to tread that fine line with dignity for his subjects. As a top celebrity biographer and celebrated writer, Grobel gives readers an inside look at some of his most personal behind-the-scenes moments with his subjects, all without coming across as a sleazy gossip monger or a commonplace name dropper. Part of that distinction comes from Grobel’s own willingness to delve into his own sensitive past and expose that for readers to. As the subtitle states, this is Grobel’s own journey through the wilds of the New York art scene and on into Hollywood. Nothing is sacred and readers are invited in for this interesting perspective from someone who lived it. But what is really interesting about this particular memoir is its stories. This isn’t a book about seeing some celebrity get high, strip naked, and run out into the street. This is more a book about the stories that make us who we are and the amazing things that people get to experience. In this case, it just so happens that Grobel experienced a lot of these things alongside normal people who just happen to be famous. As much as the stigma around self-publishing had eased, I couldn’t help but be irritated by the fact that the author self-published this book. It’s not that the book had troublesome editing issues or needed a better formatter. In fact, it was the opposite. This book represents one of the many, many titles each year that a publisher looks at and says, “Meh,” while waving a dismissive hand. The wealth of insight in this book should have had publishers clamoring for the rights, but instead, without self-publishing, I never would have gotten to read it. Thank goodness authors now have valid, meaningful choices, and thank goodness readers are able to buy a book that didn’t come about in the usual way. 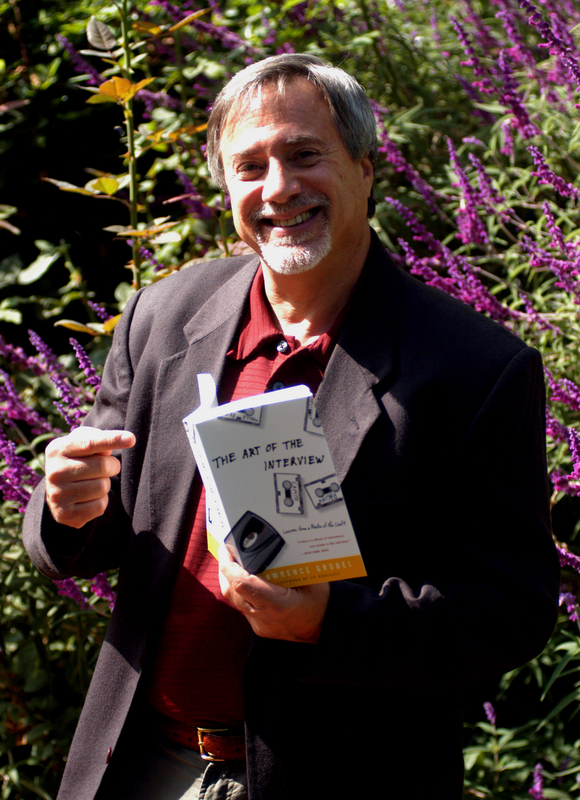 Posted on April 28, 2014, in Uncategorized and tagged biographer, CreateSpace, ebook review, Larry Grobel, self-publishing. Bookmark the permalink. Leave a comment.